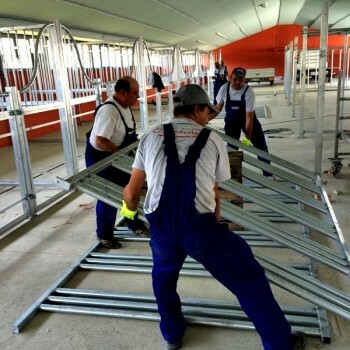 The Company Euro Handel-Mężyński is the main manufacturer of modern and durable fencing systems in the Podlaskie Voivodeship, in the entire Poland and abroad. 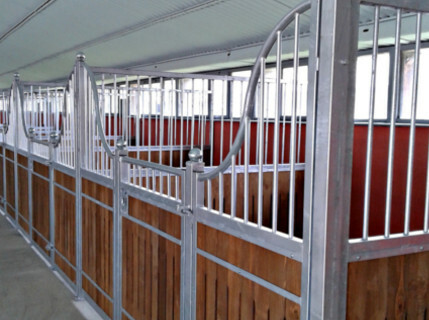 We produce panel and industrial fencings made of metal and wood, horse stalls and fence bases. For production of wooden fences and fence pickets we use the alder wood which is one of the most resistant to weather conditions. 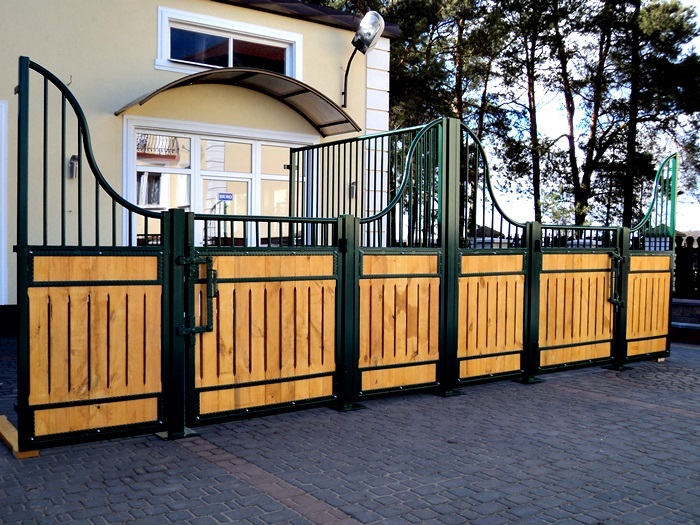 We specialise in manufacturing fence meshes, metal posts and accessories, forged elements, gates, wickets, spans, balustrades, horse stalls, animal stands, feeding racks. 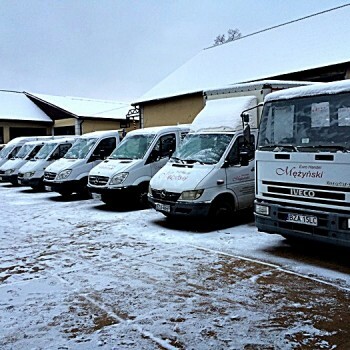 We have been present on the market since 2003. 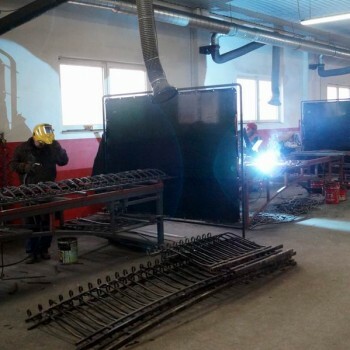 For this period of more than ten years we have managed to develop a good brand and to gain trust of our Customers. 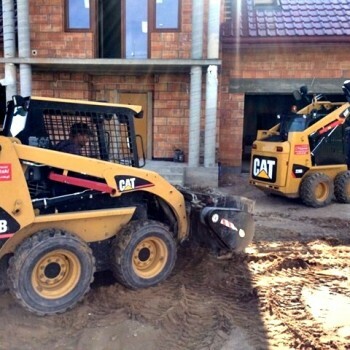 The mission of our Company is to provide comprehensive services and to meet the needs of our Customers. Our customers’ WELFARE is our top priority. 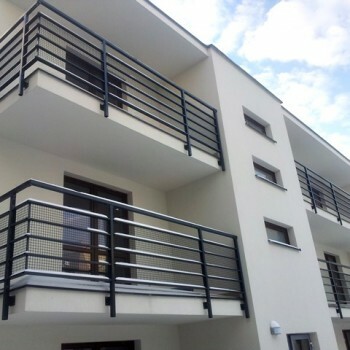 The offer of our Company is addressed both to the individuals and companies. 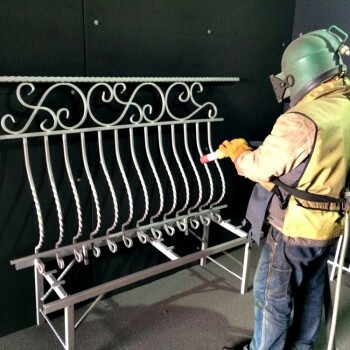 We are able to quickly adapt to the requirements of customers, we offer expert advice and fulfil complex orders. 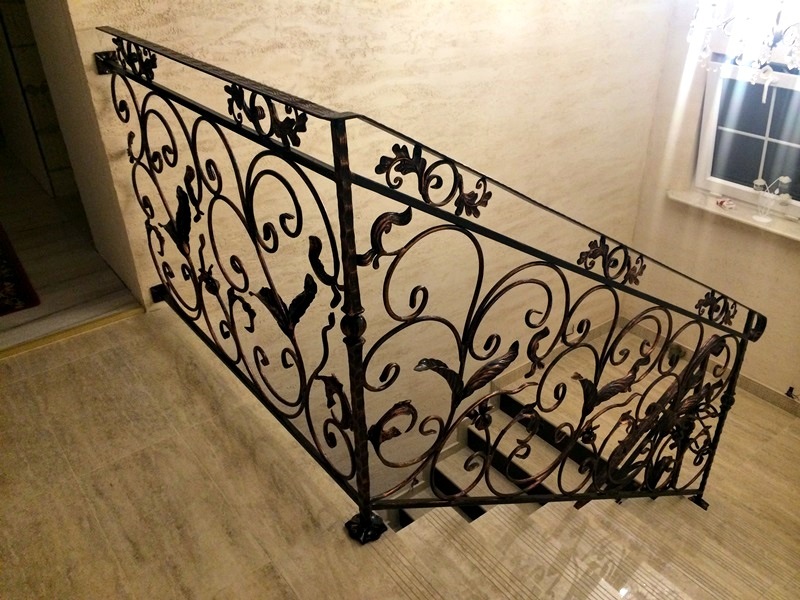 Our forged elements combine exceptional aesthetics, functionality and durability. 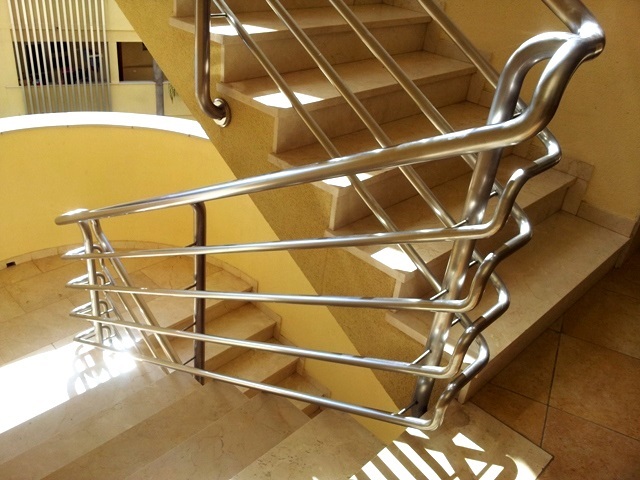 We offer a wide range of products i.e. 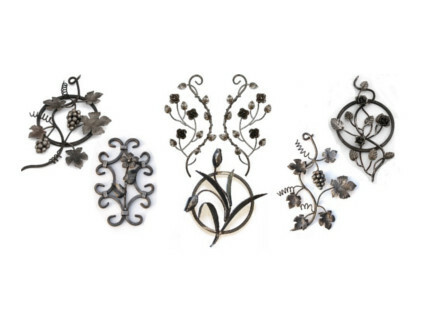 balusters, rosettes, rings, C-scrolls, S-scrolls, spears, leaves, flowers. 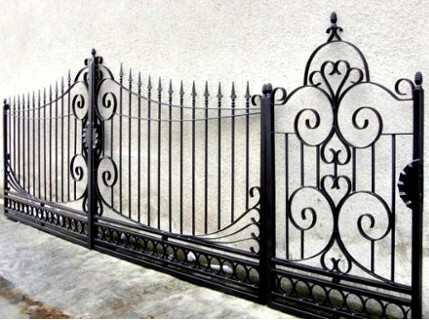 We guarantee attractive prices and timely completion of orders. 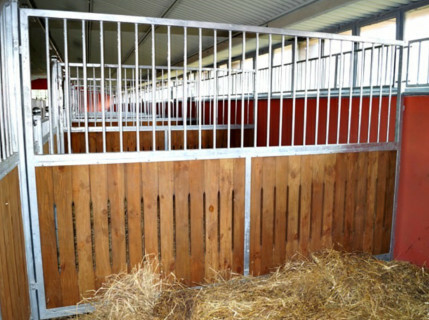 Our stalls are stable, strong, long-lasting, trouble-free, aesthetic, safe and healthy for horses. Designs and dimensions of the stalls according to the Customer's order. Our Company is an authorized distributor of automation systems from FAAC. 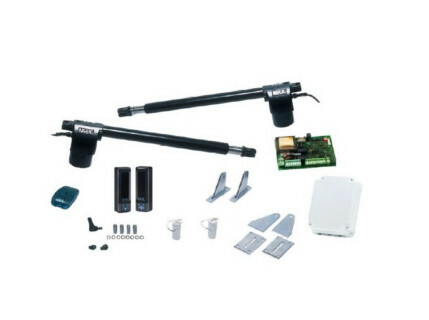 These are reliable gearmotors for swing and slide gates. 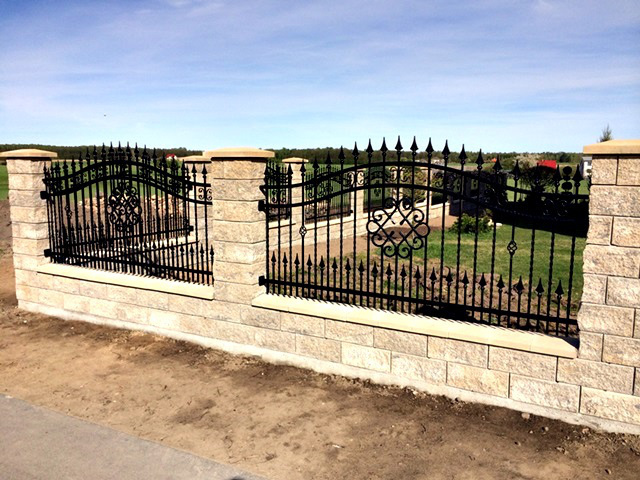 Our fence bases are made with high quality workmanship. 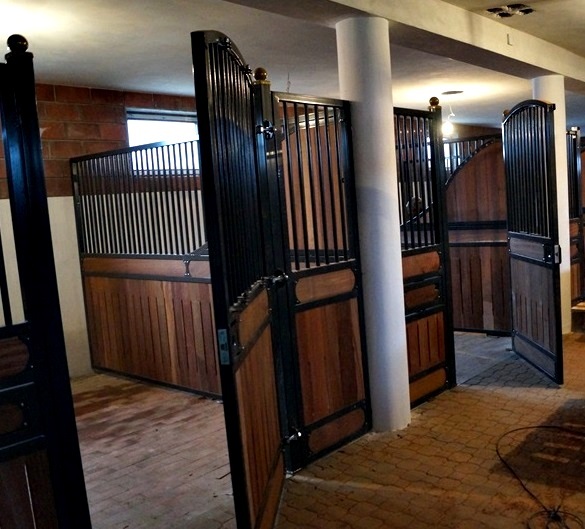 We offer concrete bases as well as the bases made of blocks manufactured by JONIEC Company. 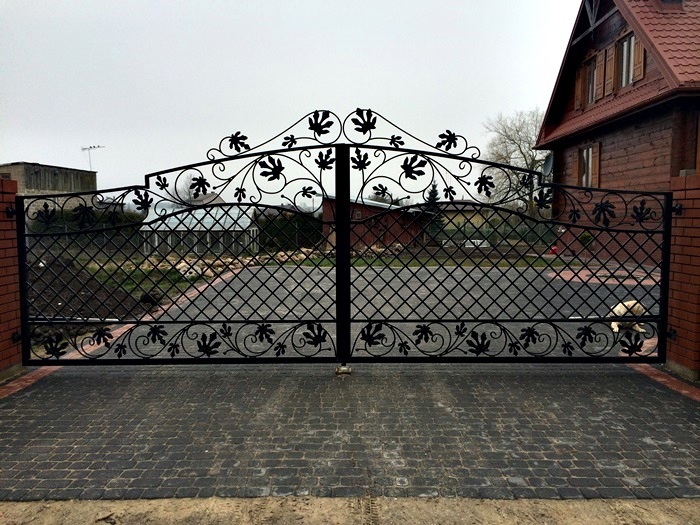 They are durable, resistant to weather conditions and quick to install. 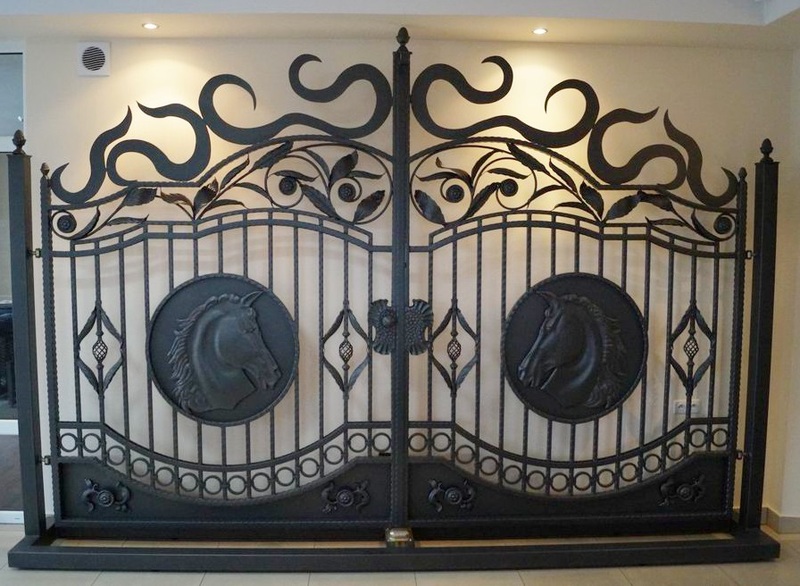 We offer animal fences, accessories, stands for cattle - all of them are made to the highest standards.